Cardinia’s crime rate has dropped towards its lowest for seven years, according to official statistics. During the year ending December 2018, the area’s crime rate dropped marginally by one percent when taking population into account. The Crime Statistics Agency figures recorded significant drops in the rate of weapons (down 23 percent), stalking offences (21 percent) and sexual offences (15 percent). The rates of burglary (16 percent), assault related offences (eight percent) and drug offences (18 percent) were also down. In Cardinia, the crime rate is at its lowest since December 2011. Saying that, the number of total offences has increased by 4.2 percent, which is largely attributed to a rise in property and deception offences and justice procedure offences according to Victoria Police Cardinia local area commander inspector Shane Smith. 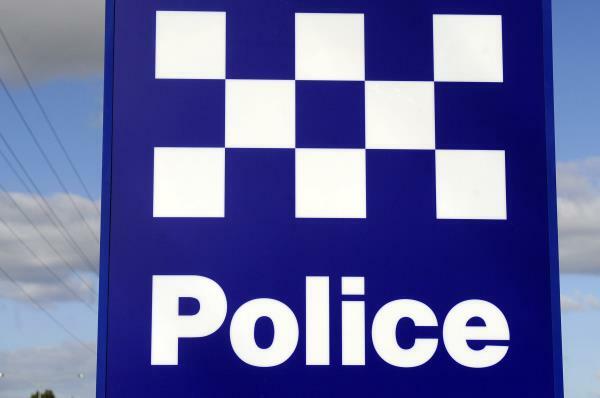 “High volume crimes, such as theft of motor vehicles and theft from motor vehicles, have been a real focus for police in the Cardinia area,” Mr Smith said. “Unfortunately we have seen an increase in these type of offences with theft of motor vehicle increasing by 10.2 percent and theft from motor vehicle increasing by 17.3 percent. •	Lock your car at all times – even when parking at home in the driveway or garage. •	Secure your keys and never leave them in your car. •	Park in well-lit and secure areas if possible. •	Don’t leave valuable items, including tools, in your vehicle. •	Trades people should lock their vehicles and secure their tools even when they’re on a building site. •	Installing good quality locks on doors and windows. •	Lock all windows and doors, even when you’re at home – unlocked side and rear doors are the most common entry points for burglars. •	Remove valuable items from plain sight – particularly car keys, wallets, electronic devices and cash. 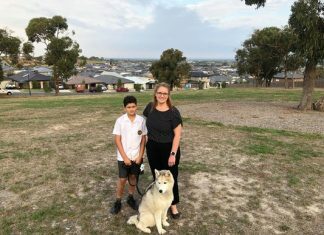 “It’s encouraging to see that there has been a significant decrease in the number of residential burglaries and aggravated burglaries,” Mr Smith added. “Thanks to the hard work of local police we’ve seen significant decreases in aggravated burglaries (45.6 percent) and residential burglaries (10.3 percent). “We’ll continue to work hard to prevent, deter, investigate and arrest offenders in order to keep people and their homes safe,” he said. Breaches of family violence-related orders have increased by 37.3 percent, reflecting police’s zero tolerance approach. “Our police have been working extremely hard every day and night to interrupt the crime cycle,” Mr Smith said.